Alarm Monitoring: What Is It & Does It Keep Your Home Safe? From robberies and internal theft to workplace customer disputes and natural disasters, businesses face many challenges. 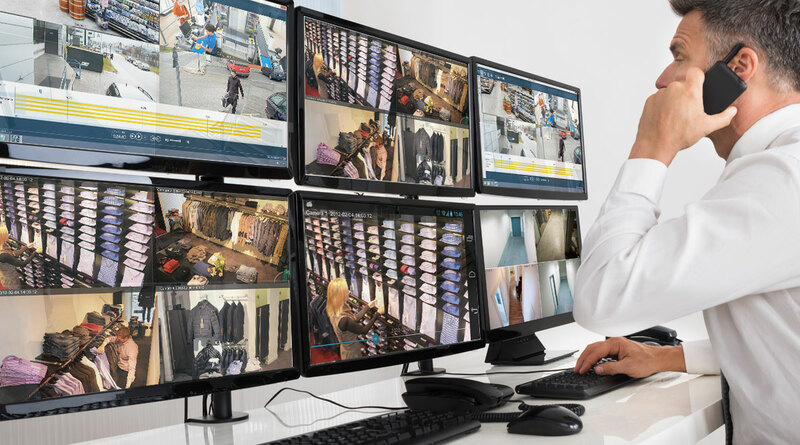 Having a reliable commercial security system that utilizes the latest technology and comes with a wide range of capabilities can help keep a business—its employees, customers and profits—safe. Protecting your business from theft is extremely important. 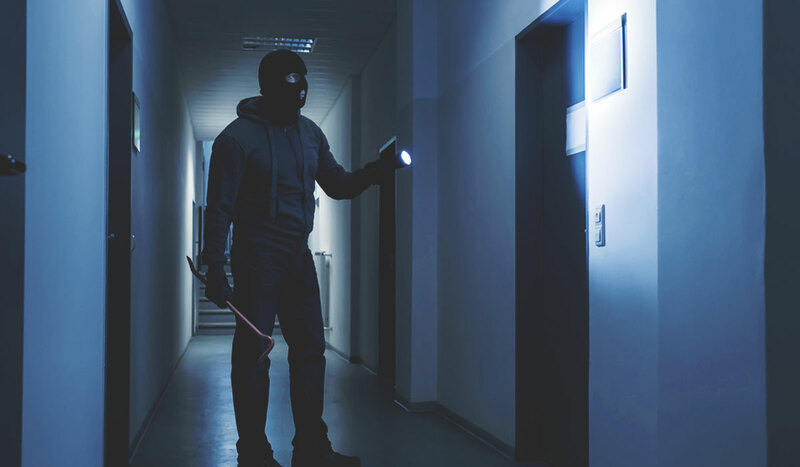 A burglary protection system with monitoring capabilities and state-of-the-art equipment, including motion sensors and audible alarm sirens, will enable you to safeguard your business and surveil the premises even when you’re not there. 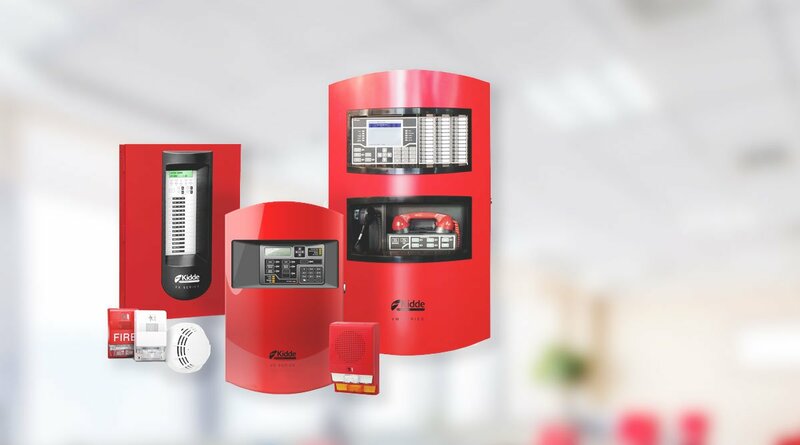 Schools, universities, grocery stores, shopping malls, financial institutions—all commercial settings would benefit from having a fire alarm system installed. General Security installs and inspects premier systems and offers monitoring services to make sure you’re notified immediately if a fire is detected at your place of business. 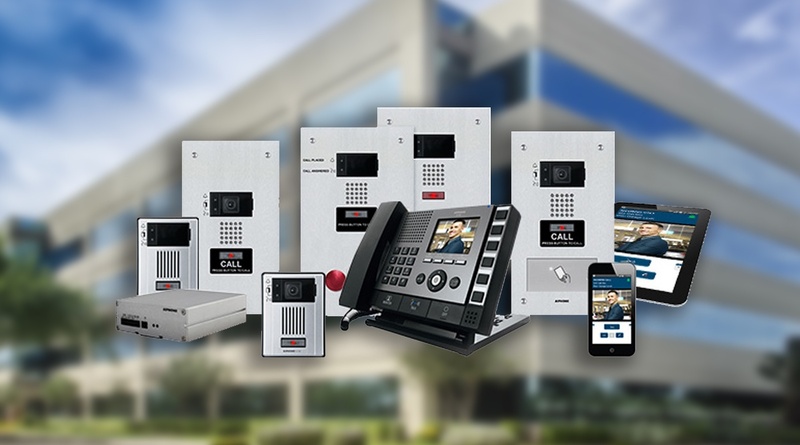 A video-based intercom/entrance system controls who gains access into a commercial building, whether a school campus, corporate office or government facility. 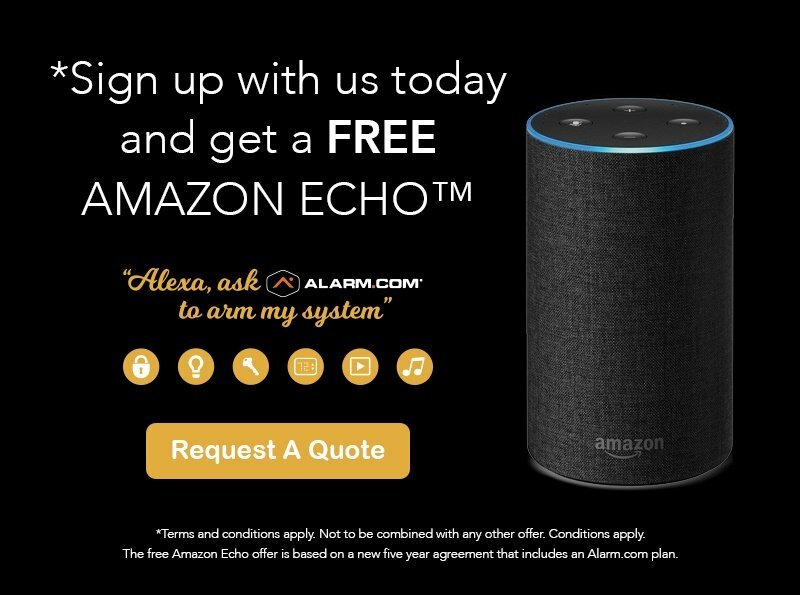 With high-resolution monitors, effective internal communication abilities and other features, a video-based intercom/entrance system helps keep suspicious visitors away. 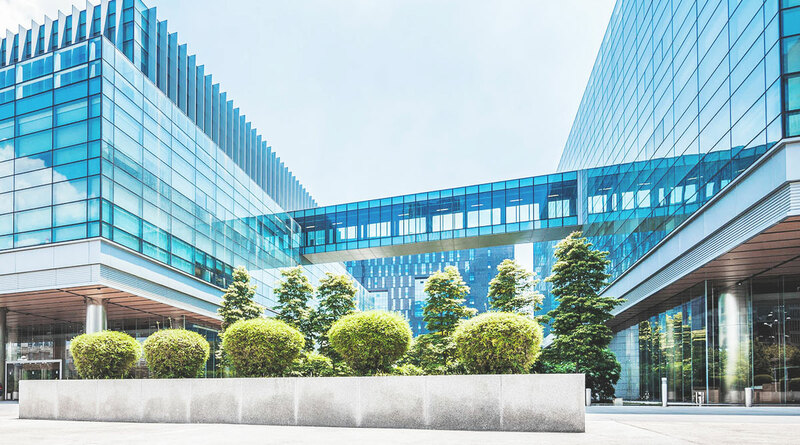 Being able to see who is on a business' property at all times is a critical part of its security, whether that property is a school campus, corporate office or government facility. With high-definition cameras, a premier video surveillance system can help capture any suspicious activity on and around the property. Commercial security systems with access card control options add another layer of security, while also reducing facility operating costs in the long run. 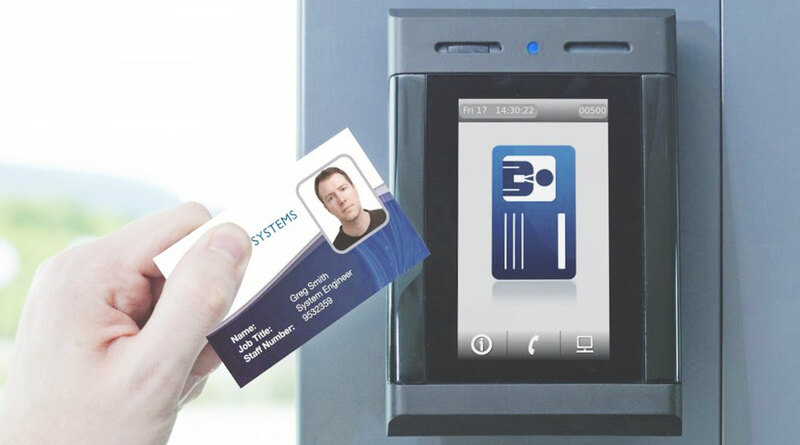 Similar to intercom/entrance features, access card control helps ensure only those authorized to enter a specific building are granted access, with the help of a keycard or key fob. General Security, proudly serving businesses and families for over 30 years! Copyright © 2019 | General Security. All Rights Reserved. Please fill out the form below to get started. Let us know if you need security for your home or business, and for which services.